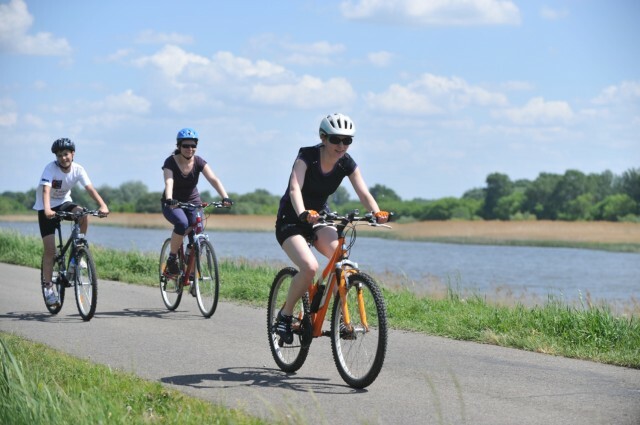 Within the range of holiday activities in and around Lake Tisza (Hungary), cyclists are not forgotten: there is a bike- and walking path passing by the Lake Tisza Holiday Homes. 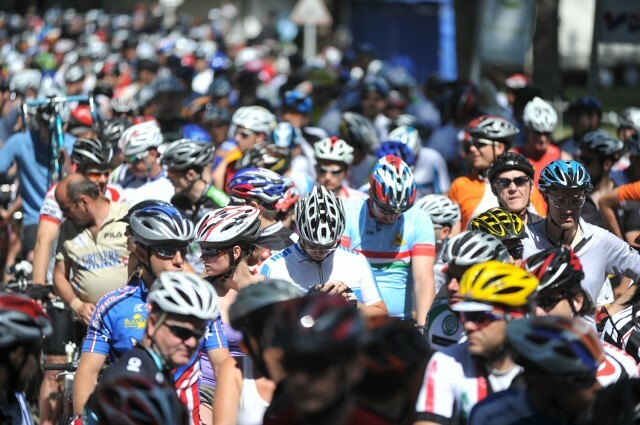 Once a year (usually in May), a grand cycling event is organized : the “Tour de Tisza -to” , “round the lake” . This event starts right in front of the Lake Tisza Holiday Homes, but one can also make smaller trips if you wish. 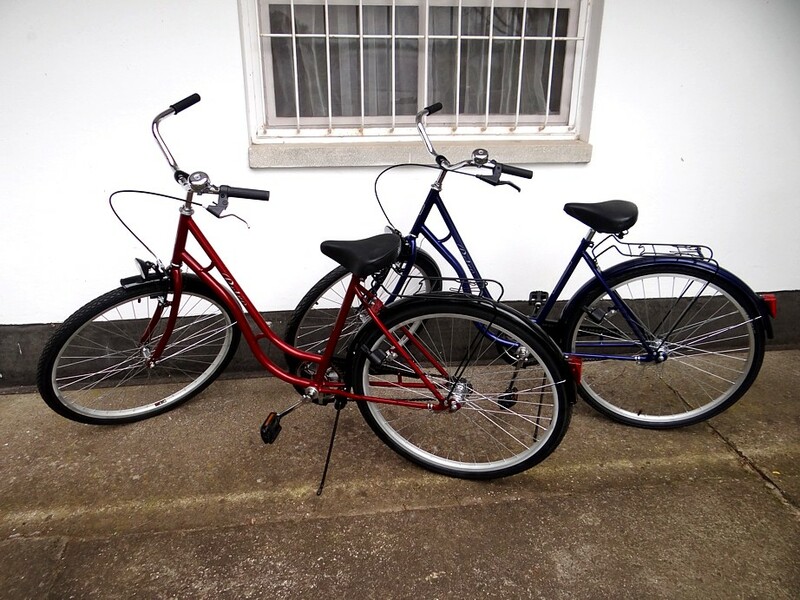 There is bicycle rental in the town and Lake Tisza Holiday Homes also offers some bikes for rent. 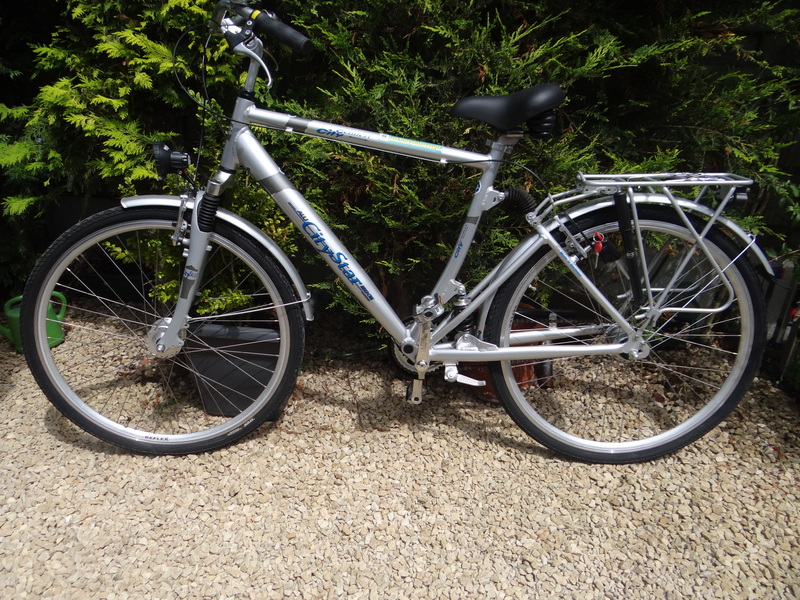 You can also bring your own bicycle of course. 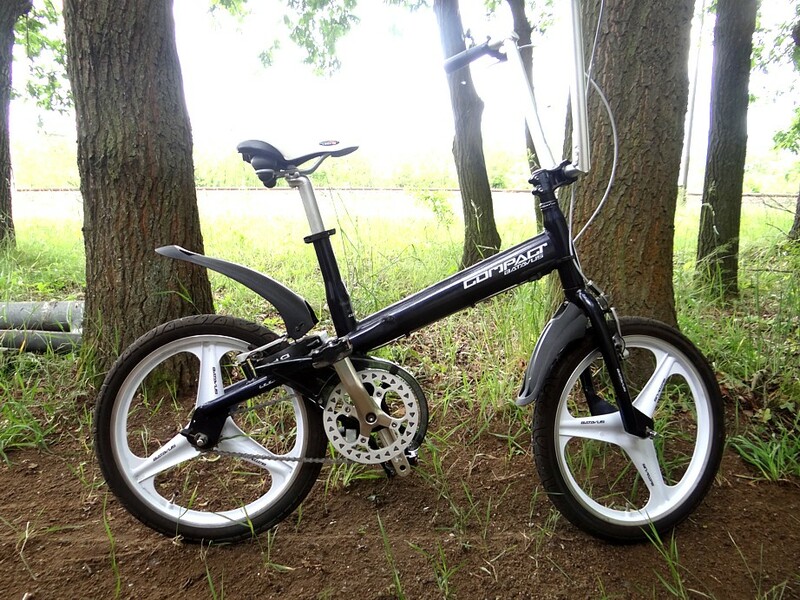 In case of breakdowns, there is a bicycle repair shop at 2km from your Lake Tisza Holiday Home. We are located in the Great Hungarian Plain, and – although the mountains around Eger are only 60km away – the region of lake Tisza is completely flat and ideal for a quiet drive on the bike. Enjoying a quiet drive around the lake.